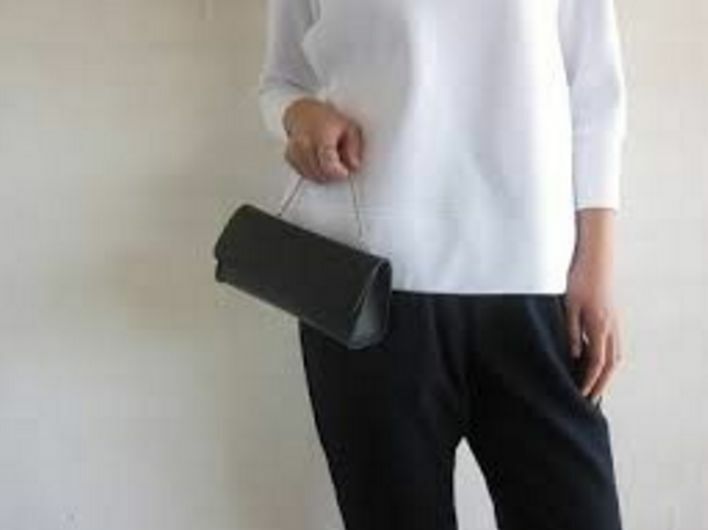 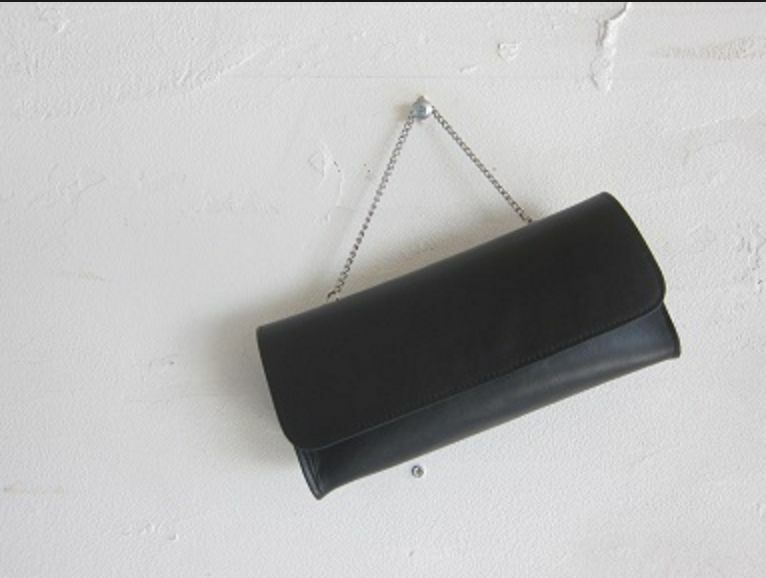 Hand hold clutch, with small chain around the wrist that looks like a bracelet while wearing. 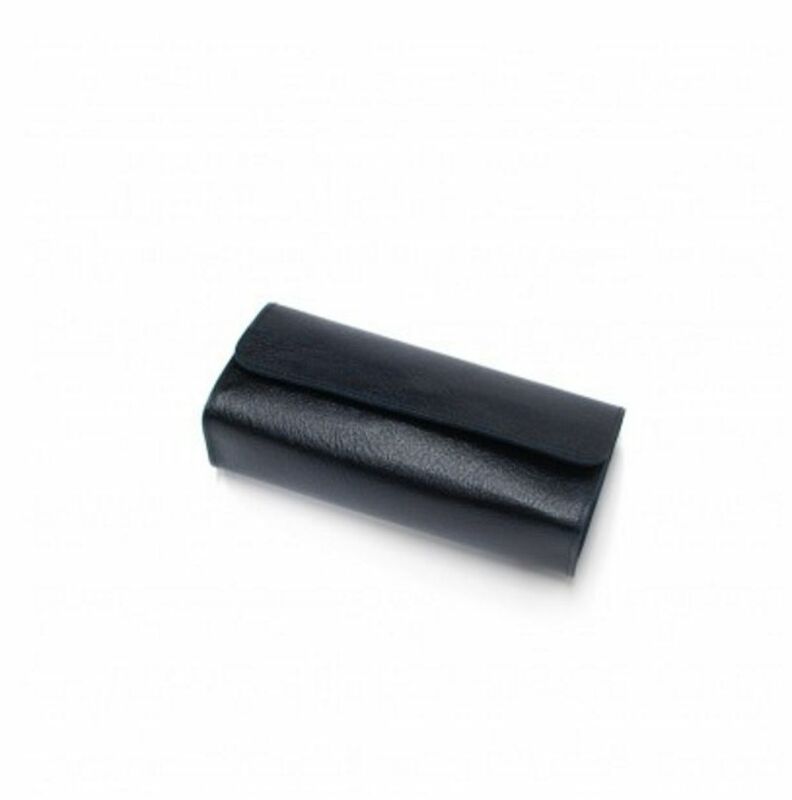 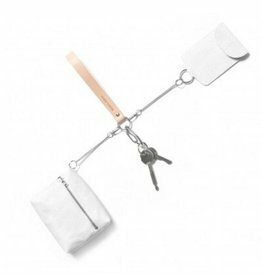 Add a finishing touch to your keys with this lovely big keychain from Maria Jobse. 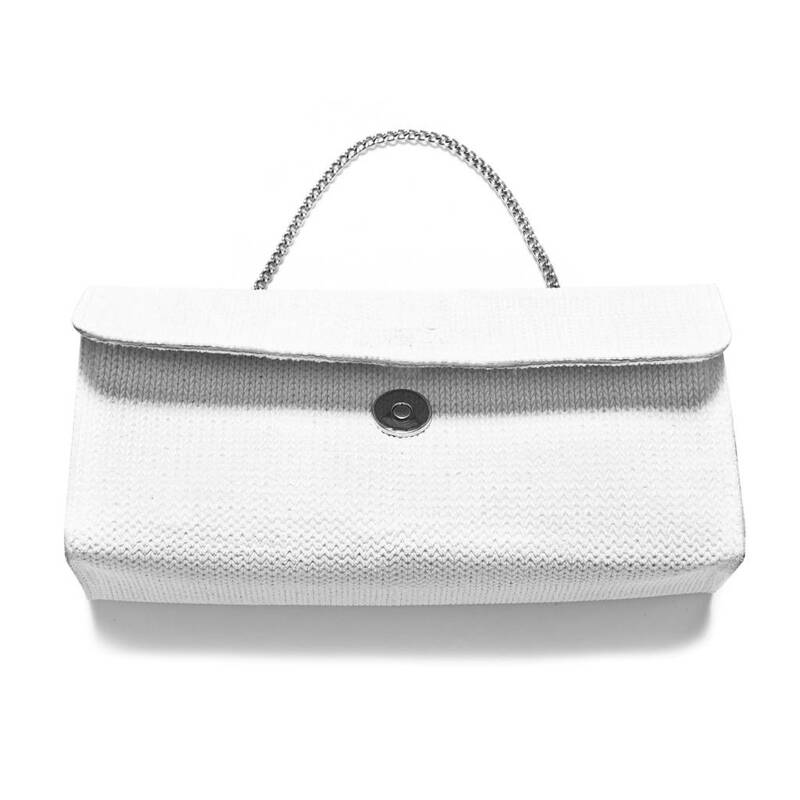 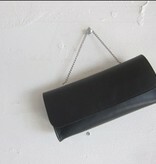 With its little box bag not only a keychain but also a very nice accessory!